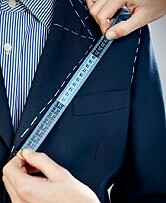 Here at The Sewing Box we pride ourselves in supplying you with the finest service and skills that custom tailoring has to offer and at very competitive rates. We offer complete sewing services from a simple hem to that all important wedding dress. Formerly known as Feminine Flair the shop has been remodelled to give a fresh look and make it more appealing, so, why don't you drop in and see for yourselves and have your favorite garment altered to fit you the way it should. For all your clothing alteration requirements please visit the store or contact us via phone or e-mail we will be happy to serve you and get you that custom fit you've been looking for. Visit and like our Facebook page and leave us a comment. 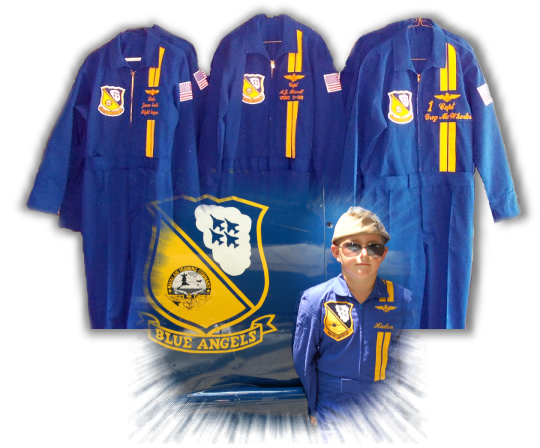 The Sewing Box is located in Pensacola, Florida and is currently the sole tailor to The Blue Angels.